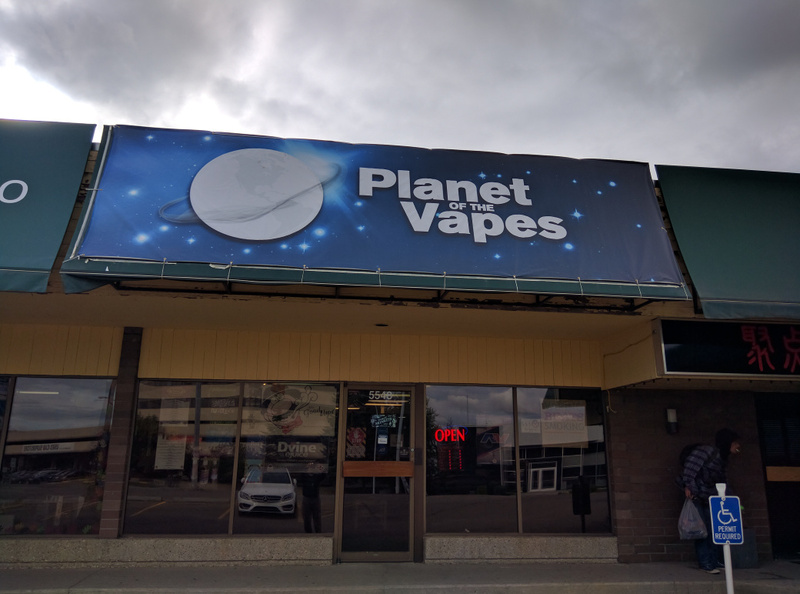 Planet of the Vapes, established in 2014, is a Vaporizer Store committed to provide you with the best selection of Electronic Cigarettes (sometimes known as a Vape , e-cig or e-cigarette) in Edmonton. 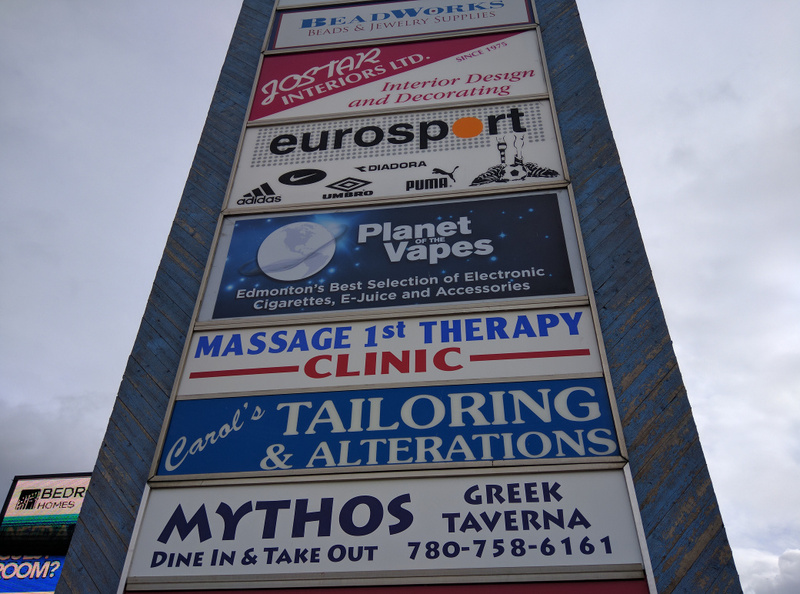 Our e-juice (e-liquid) selection is constantly expanding, as we find the best possible flavors for our customers. Check out our menu online and try the flavors you find interesting in person. This year is turning out to be an exciting year for flavor as we are stocking some of the best stuff we have ever had the pleasure of vaping.